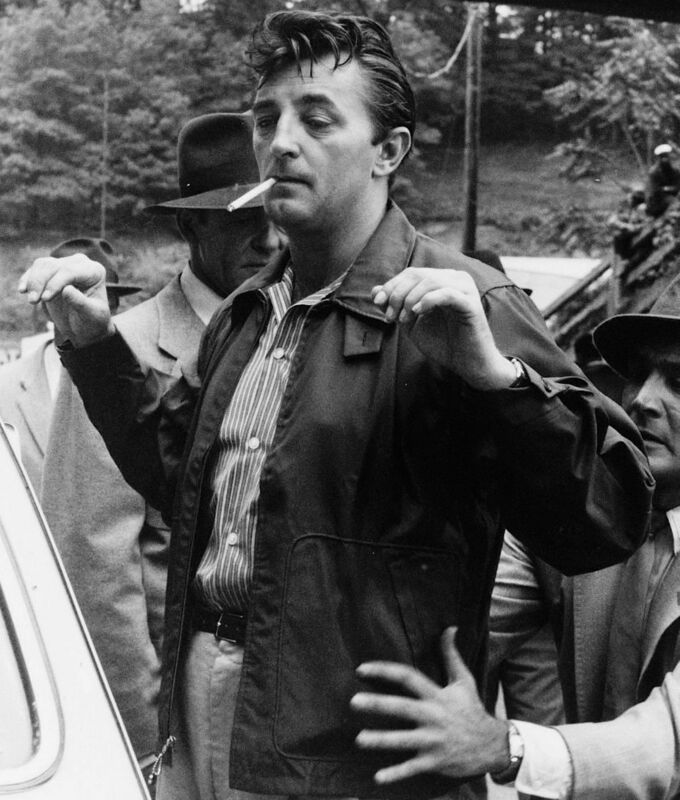 Robert Mitchum as Lucas Doolin in Thunder Road (1958), frisked next to his classic Ford. 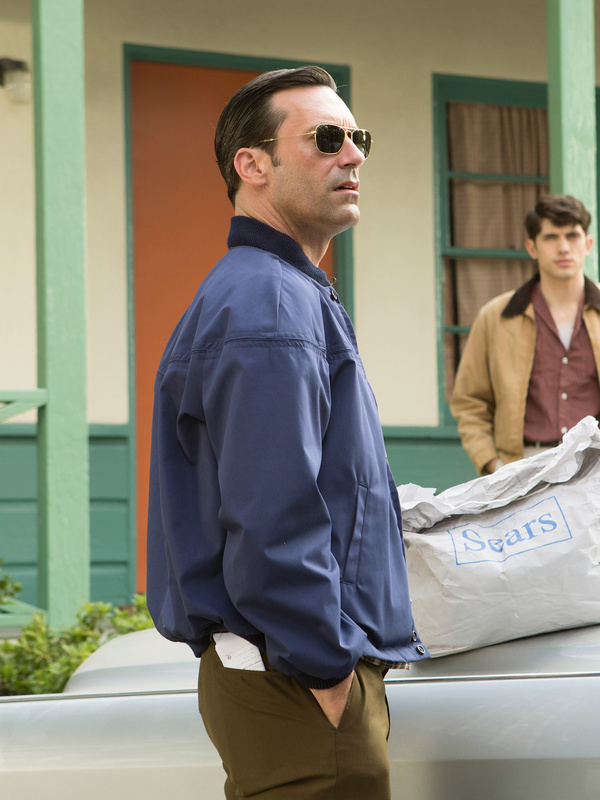 There’s a Treasury agent down the line someplace with three bumpers hangin’ on his car. For the first Car Week post of this year, and just in time for the fourth of July, BAMF Style celebrates the all-American tradition of car-racing and its moonshine-running origins with the 1958 action film Thunder Road. 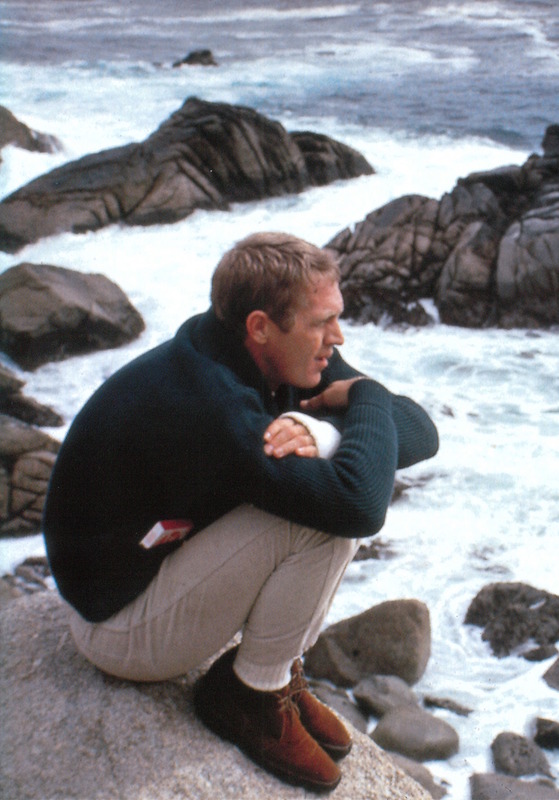 Today’s post wraps up the first BAMF Style Car Week! I figure there’s no better way to end it, especially on Flag Day, than with the all-American 1970 Dodge Challenger in the archetypal “car movie”, Vanishing Point. 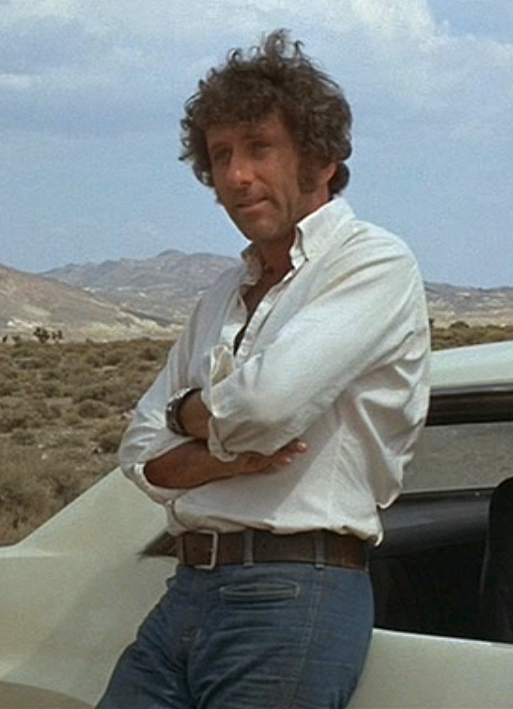 Barry Newman as Kowalski in Vanishing Point (1971). 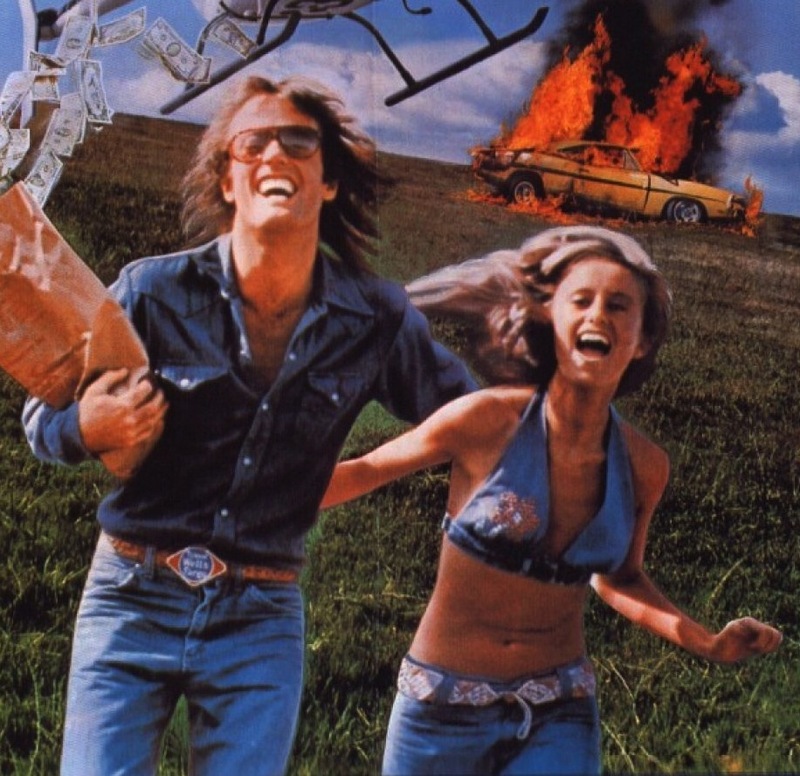 Vanishing Point is the greatest two hour car commercial ever. After I first saw it, all I could think about for months (okay, years) was how much I wanted my own white 1970 Dodge Challenger R/T with a 440 Magnum and a 4-speed Hurst pistol grip shifter.